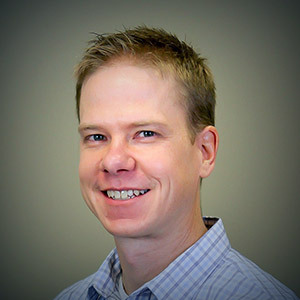 Aaron leads the electrical department for Acertus Consulting Group and is responsible for overseeing the electrical staff as well as managing multiple programs and projects throughout the country. He has over 14 years of experience as a designer, engineer, project and program manager, team leader and principal. Aaron is a graduate of Kansas State University with a Bachelor’s Degree in Architectural Engineering. He is a registered professional engineer in multiple states.